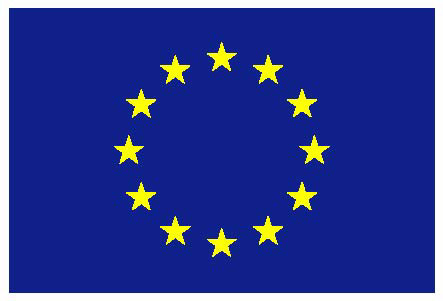 The project SERENA (gan-on-Silicon Efficient mm-wave euRopean system iNtegration platform) will develop a system architecture and technology platform by using an integrated approach. 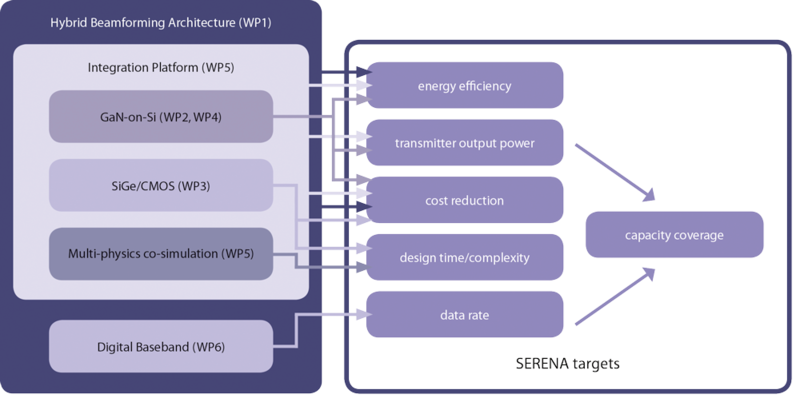 In the SERENA Project we develop a highly innovative platform for mm-Wave communications based on hybrid analog-digital beamforming. The SERENA platform shall pave the ground for the next phase of 5G systems, supporting unprecedented data rates through outdoor/mobile mm-Wave communications. One strength of Serena is the consortium consisting of material, components and system industry complemented by very strong partners from research institutes and academia. SERENA will apply, for the first time ever, the low-cost PCB-based chip embedding technology for the development of miniaturized and high-performance 5G mmWave hardware modules.